New applications and accessories for the iPhone and iPad consistently promise to improve the professional and personal lives of lawyers. However, with limited time and so many options, it is difficult for busy lawyers to keep up with trends and make educated decisions about which products will make their practice more efficient and which might be distracting or impractical. Tech junkies and new iPhone acquirers alike can benefit from an update on the best new products to improve a lawyer’s Apple experience. 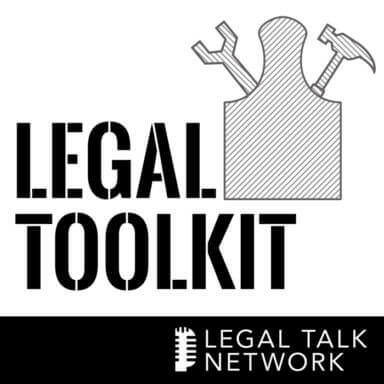 On this episode of The Legal Toolkit, Heidi Alexander interviews iPhoneJD blog author Jeff Richardson about his favorite iPhone and iPad apps and accessories that lawyers use in their practice and lives. Richardson and Alexander list their favorite iPad, iPhone, and universal iOS apps for professional uses such as document readers, presentation tools, and Twitter managers, as well as apps for personal uses like podcasts or meditation. Because they are almost never free, accessories are best purchased with a positive review. The favored accessories included mobile hard drives, docks, cases, keyboards, and the best bags in which to carry everything else. While not every lawyer will benefit from all of the tech products listed, in 30 minutes, all will learn about the next app or accessory that can improve their practice. Jeff Richardson, a litigator for Adams and Reese LLP in New Orleans, is well known in the legal tech industry for his website iPhoneJD.com which helps lawyers who use iPhones and iPads in their practice. 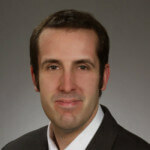 Founded in 2008, iPhoneJD has been named the best legal technology blog more than once by the ABA Journal.